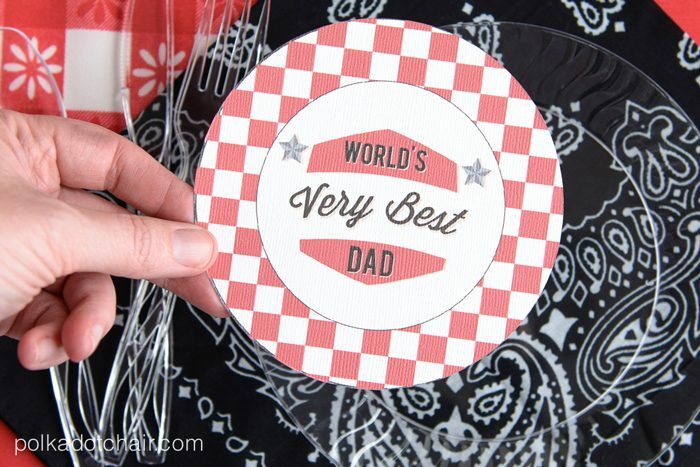 Father's Day Party Ideas w/ Chinet® Cut Crystal & Giveaway! At our house, Father’s Day usually consists of a lot of really good food. We love to BBQ and June is one of the most beautiful months of the entire year in Kentucky. We love to fire up the grill and sit outside to eat and enjoy all of the nice weather. 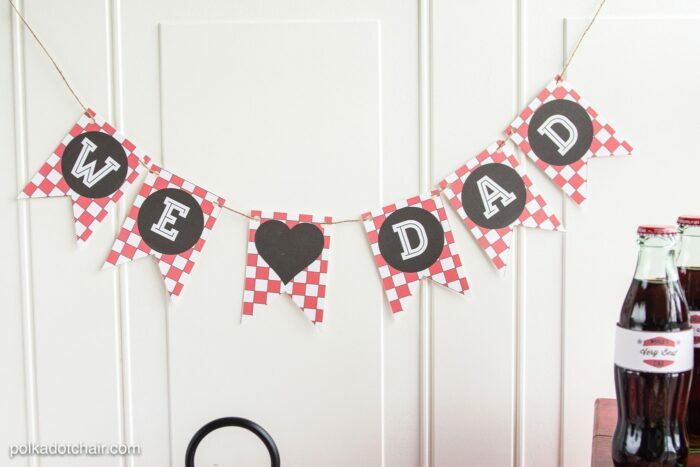 This year for Father’s Day I thought that it might be fun to kick things up a notch as a way to make the Dads in our life feel a little bit more special. A few years ago we had a couple of other families over for dinner on Father’s Day. I’ve found that when everyone pitches in and brings a bit of food it’s not too much work to throw together, and it’s much more fun to celebrate with friends. As much as I love to throw a party, I do not like the clean up at all. When it’s a nice occasion I don’t always like to use paper plates, but usually do just to save time in clean up. 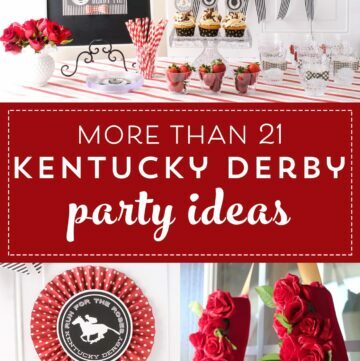 Last year I threw a Derby Party using Chinet® Cut Crystal®. 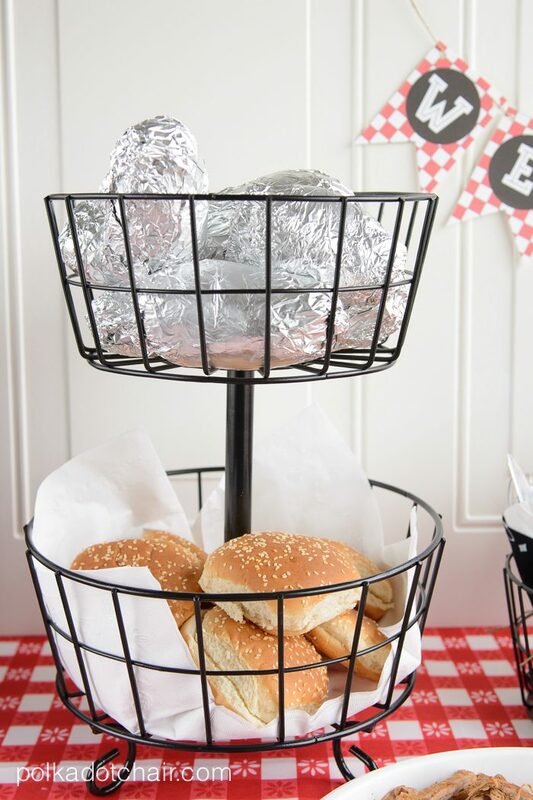 I loved how it turned out so much that I thought I’d use the Chinet® line of products again, but this time to design a cute BBQ Party in honor of Father’s Day. 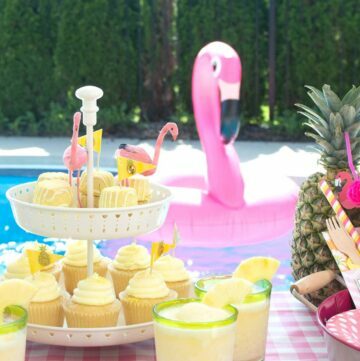 The details are all pretty simple and you can put this party together quickly. 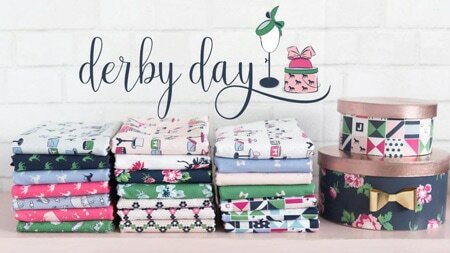 Using paper products that are all from the same line will help give the party a nice cohesive look (and save you a bunch of time). 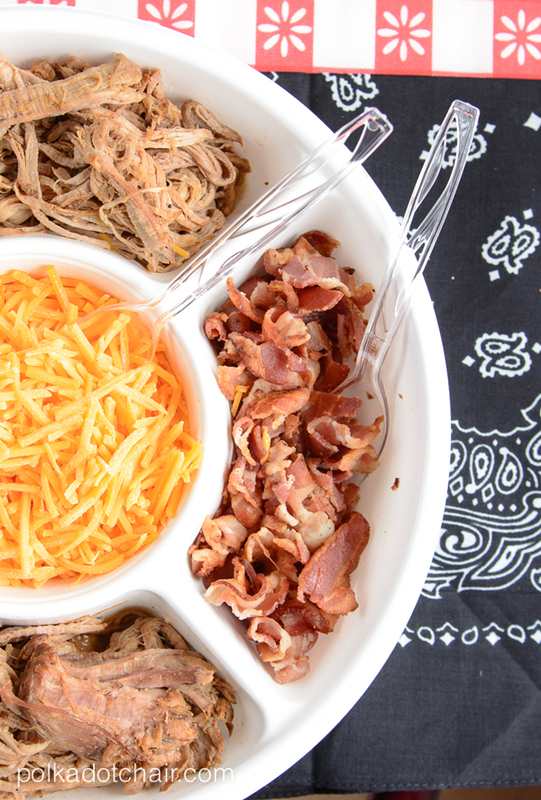 Since the Chinet® Cut Crystal® line is clear, it matches perfectly with whatever party you are throwing. When the party is over there are no randomly themed, oddly colored plates left over. You can save the extras for your next get together. One of my favorite things to do with the Chinet® Cut Crystal® plates is to create my own custom plate by gluing a printable to the bottom. Every party needs a good banner. I’ve created a fun “We Love Dad” banner for you to print and cut out. Just punch a hole in each corner and string onto some twine and you’ve got a cute party decoration. Another way to personalize your party a bit is to create custom labels for your drinks. 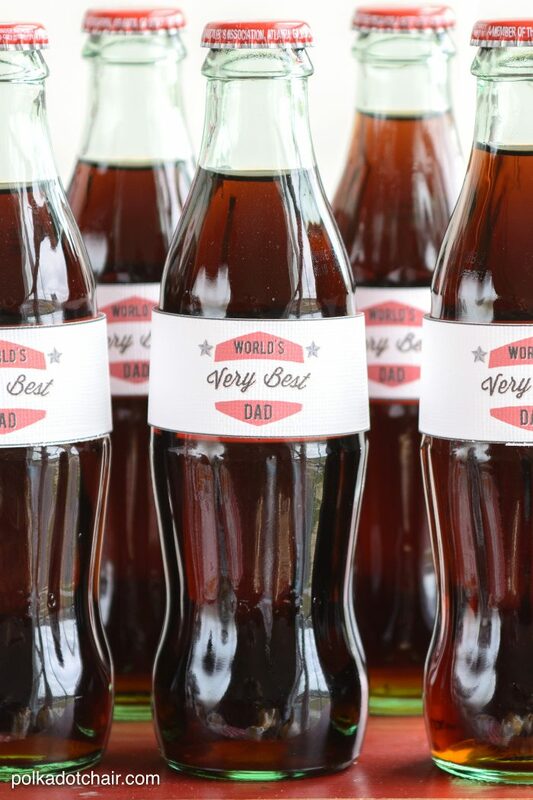 Here I’ve covered up the label on the soda bottles with the “World’s Best Dad” printable (I’ll include the link for all of the printables at the bottom of this post). Just print out the label and attach to the bottle with double stick tape. If the bottle you are using has a large label you may need to remove it first so that it doesn’t show through. For the food I’ve got a couple of suggestions for you to help you feed a crowd without too much effort. One of my favorite things to serve on top of baked potatoes is BBQ meat. It’s delicious and is actually a pretty regular meal at our house. You just throw the potatoes in the oven for an hour to bake then top with the BBQ meat (a great way to use up leftover meat!) 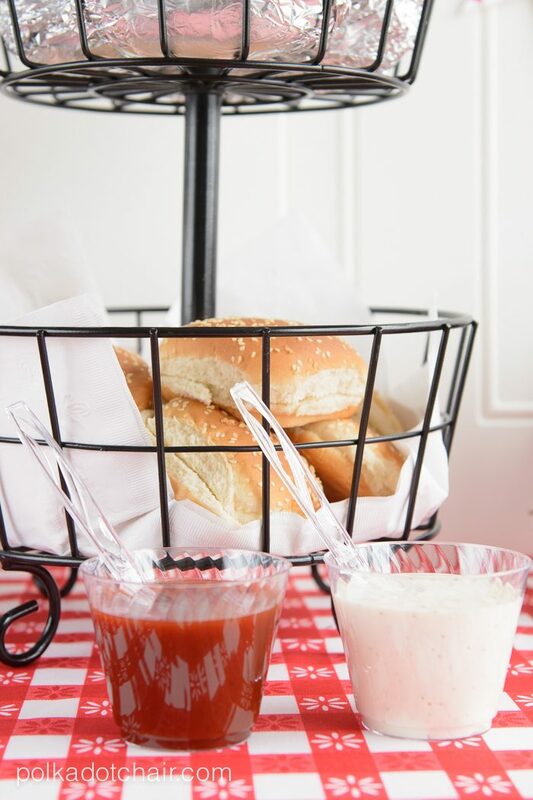 and your other favorite toppings — pictured above: Chinet® Classic White® Chip & Dip Party Tray. Makes for a quick meal, and is a great way to feed a crowd without too much effort. Another favorite trick I have for party throwing is to “dress up” store-bought ingredients. 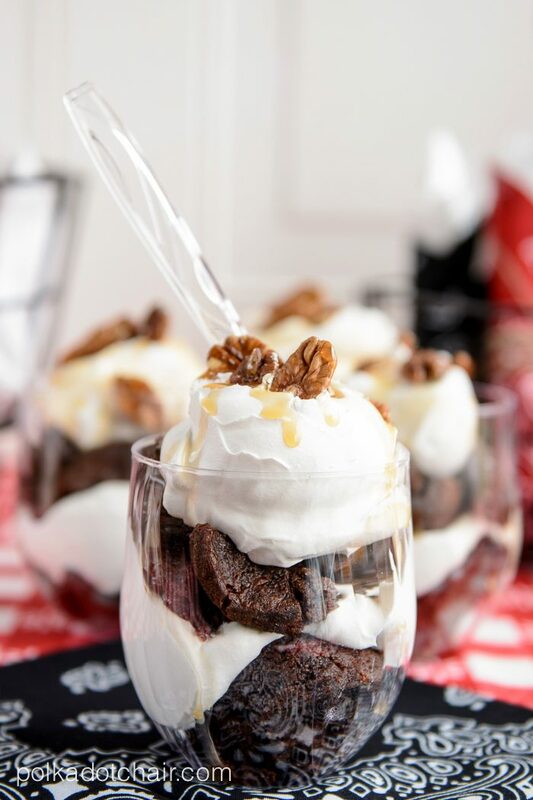 Here I’ve layered brownies, whip cream pecans and caramel sauce to make a Turtle Parfait. 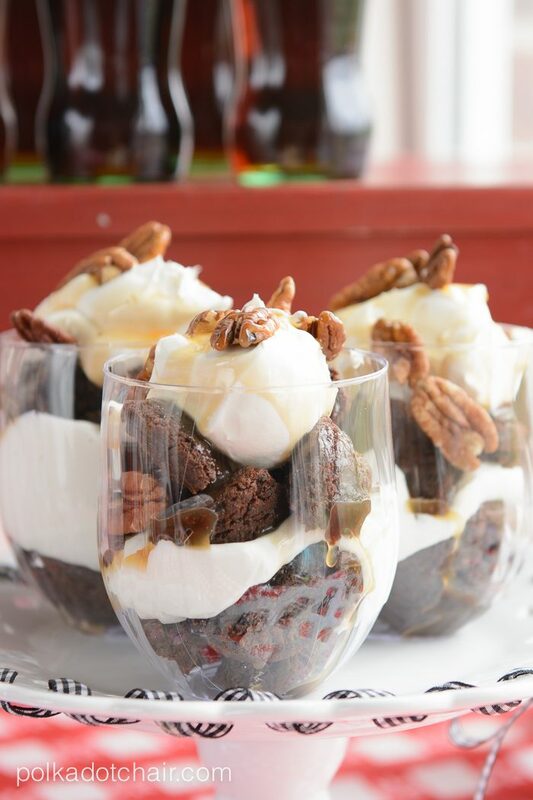 The clear stemless Chinet® Cut Crystal® wine glasses are perfect to show off the layers in the dessert. 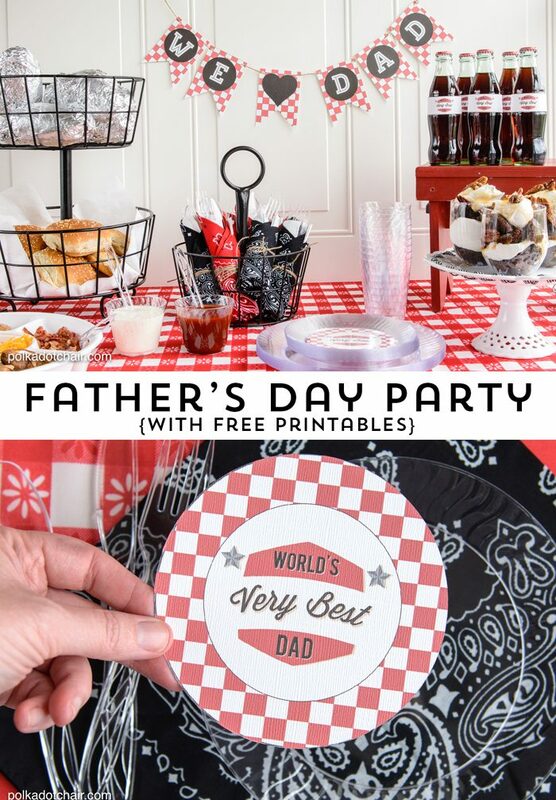 If you’d like to throw your own special party for Father’s Day I’ve included printables for you to download. 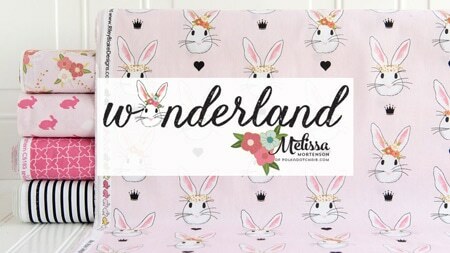 On the templates page you can find the printables for the banner, the plate centers and the soda bottle covers. Also, the Chinet® Cut Crystal® website has tons of other inspired decoration, craft and recipe ideas to make your next gathering perfectly coordinated. Make sure you check it out for more inspiration! Chinet® wants to help you throw that special party too. You can enter for a chance to win a $100 Visa gift card and a Chinet® gift pack (approximate retail value of gift pack is $50). To enter just tell me: How would Chinet® Cut Crystal®elevate your next get-together? I will be hosting our monthly cooking club this next month, and it would make everything look more snazzy but just as easy for clean up! Oh my goodness! I didn’t know they had such pretty stuff! I would definitely impress myself on my next get-together. But I think I’d like to have these on hand just for every day use when I didn’t want to wash dishes. Fabulous, so pretty! I would use your custom plate trick to leave a cute little message on the bottom of clear plates for the guests at my wedding eating cake! I’d use their “To-Go Cupcakes” idea to give people a parting gift on Mother’s Day (and to keep me from eating all of the leftovers!). CHINET CUT CRYSTAL would make our brunch party elegant and chic. Chinet Cut Crystal would elevate my next family/friend outdoor barbecue that we have because it’s so much nicer than regular paper/plastic plates and cups and would make the whole event look better. The Chinet would add a bit of class to a dull or ordinary table scape. 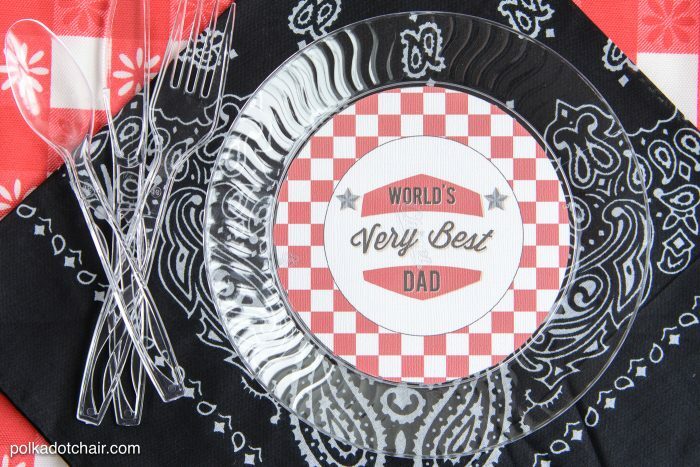 Love your ideas for using for using printables with the clear china plastic ware. 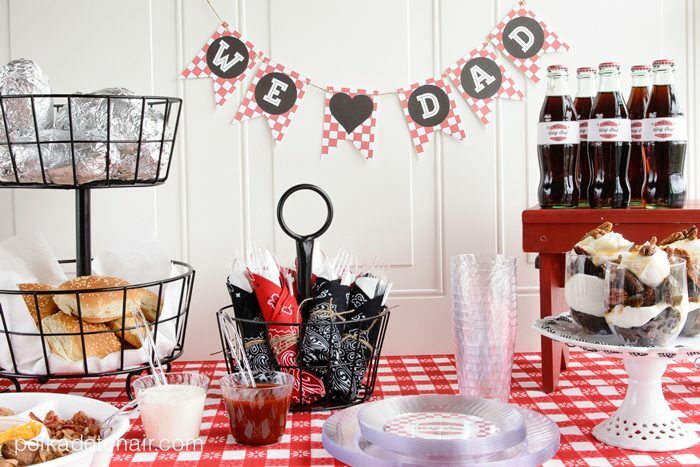 Great for personalizing a teen party, which are not easy to decorate for. I always need help in hosting parties for Dad and guys. Really love your settings. CHINET® CUT CRYSTAL® sure will elevate my next get together with the varieties of product and how beautiful they look. 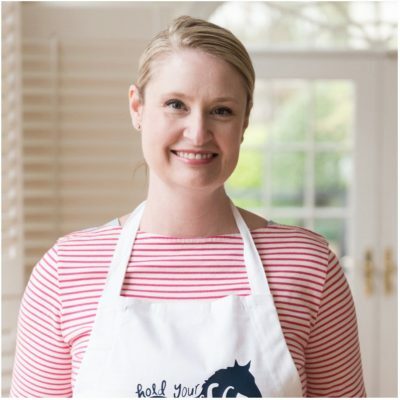 I love that their products are very sturdy and with high quality as well. Wow these look great! 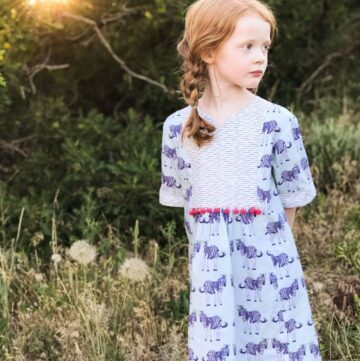 I have eight children and fifteen grandchildren this would be great to dress up get togethers. Thanks for the wonderful idea. Cut crystal would be great for my engagement party! Your photots look great! I would use Chinet Crystal to elevate my next get together which will be a Big Family Reunion next month! 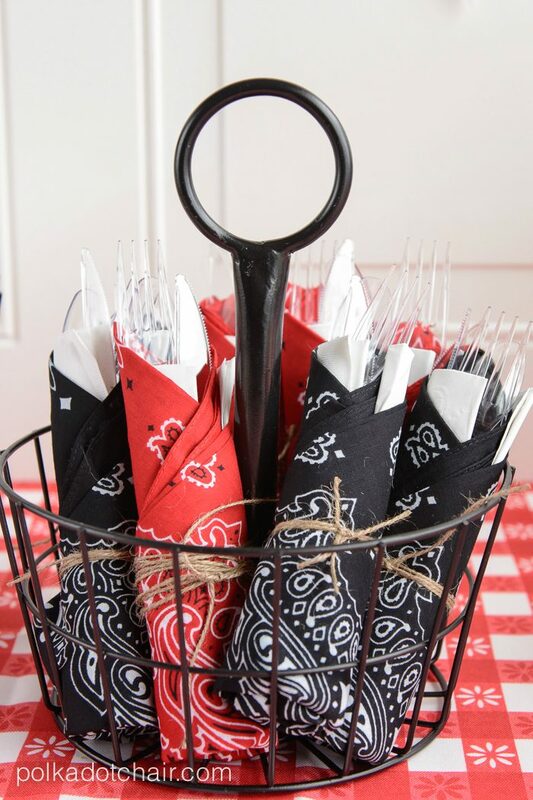 These dishes would make my get together look classy, and make clean up a breeze! My next get-together will have over 50 people — no way would I have enough dishes to handle that. So Chinet will provide an elegant look that paper plates could never attain — and the cleanup is easy which will leave me significantly more time to enjoy my guests. It would elevate our next block party. I would use Chinet Cut Crystal to elevate a family BBQ we are holding this summer to celebrate my cousin’s wedding. The Chinet products will make for an elegant yet easy to clean up meal. These would make my upcomming barbeque much classier and make the cleanup easy! Chinet crystal will elevate a baby shower that I am throwing soon for a friend. 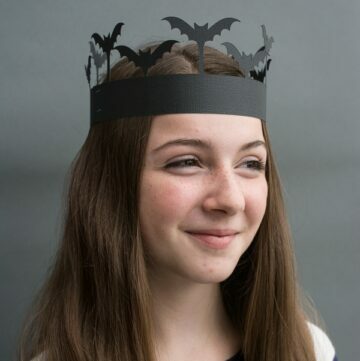 This would give an elegant look to my daughter-in-laws baby shower. Chinet Cut Crystal looks great and make clean up a breeze. these would elevate my next backyard bash into a special occasion! These look so much better than paper plates! I can’t think of a party where I wouldn’t use these! Very pretty! My tweet. Thanks for the opportunity! It’d relieve any stress of doing dishes! Sign me up! It would save me major clean up time and looks more elegant than typical paper/plastic products. The wonderful Chinet Cut Crystal would elevate my next get-together by going with any decor i choose & by making clean up very easy. Visions of fantastic backyard party are dancing in my head!! 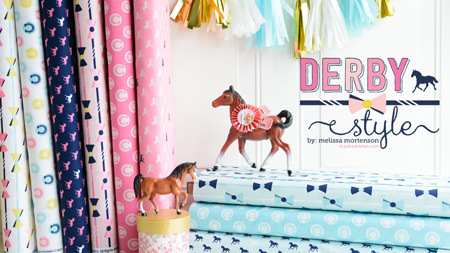 What fun this opportunity to decorate would be! I would use each guest’s monogram on the bottom of a plate to enhance my next Southern tea party! They would be a beautiful decoration and serve as a placecard. I would not personally use this product but I think it would be a great thing to use at an outdoor wedding to keep it classy but also easy for anyone to work with financially, especially for receptions thrown by families rather than caterers! I think Chinet cut crystal is a real look of elegance and it saves you a lot. Chinet Cut Crystal would elevate our July 4th cookout this Summer. Chinet® Cut Crystal® would elevate our next get-together by making this that much prettier. It would elevate to the next level by providing some much needed sophistication and elegance. My particular favorite item is the cut crystal cutlery, so useful! My daughter’s birthday is our next get-together and this would make it look classy. Chinet Cut Crystal tableware would make any get together I have ritzier and easy to put together. I would probably use them any time I could. The CHINET® CUT CRYSTAL would help me elevate my sons rehearsal dinner but giving it that nice look I am looking for without all the work! These would elevate my book club and luncheon immensely when it’s my turn to host. Much classier than regular paper plates and accessories. Chinet Cut Crystal would be perfect for my 4th of July party because they look great and are easy to clean up. IT WOULD MAKE ANY OCCASION EASY TO CELEBRATE!!! YAY! Perfect for summer cookouts. I love the fine elegance this would bring to any party! 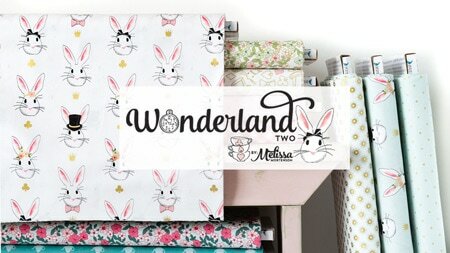 I would love to use this for a baby shower that I’m helping host this fall.